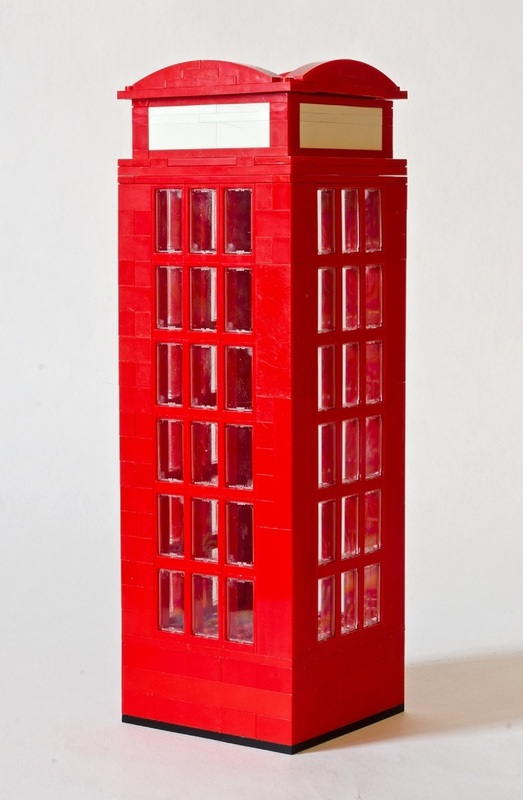 Ever wanted to see what Trafalgar Square would look like if it was made out of Lego? 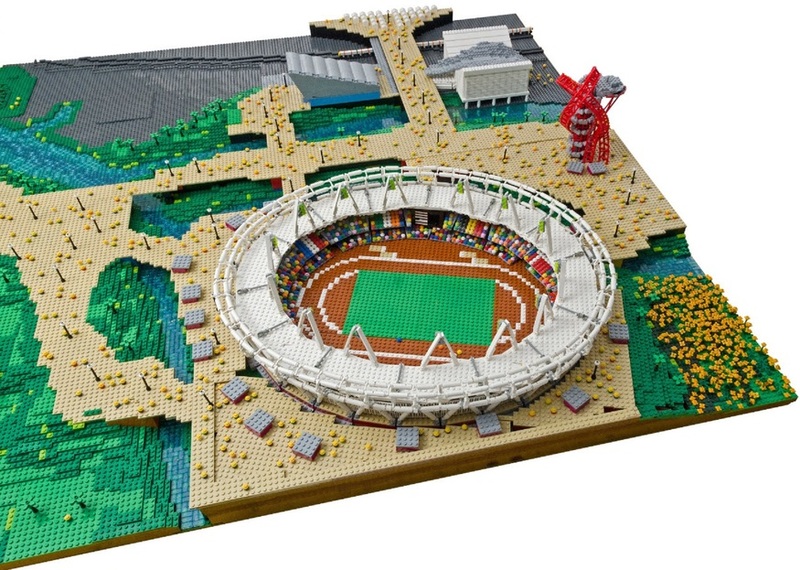 Your chance will be at the ArcelorMittal Orbit London Lego exhibition from 15 February. 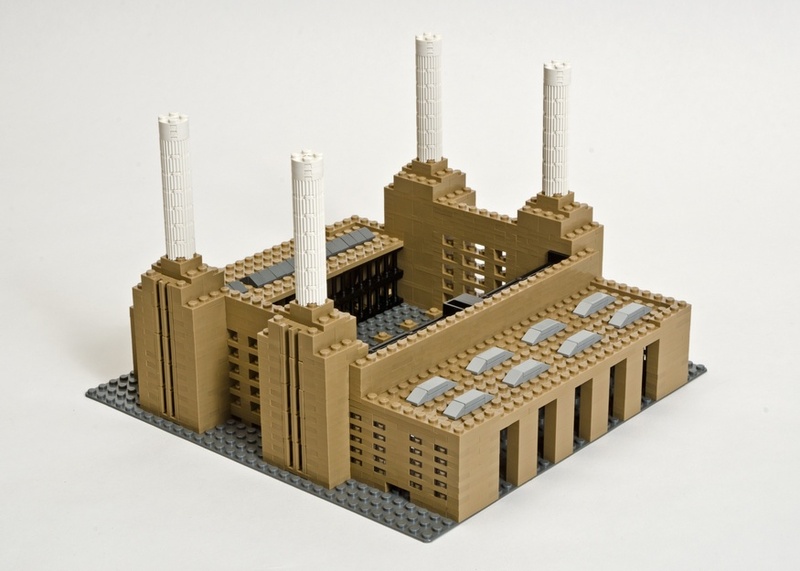 Bricks in the Sky at the ArcelorMittal Orbit tower will feature blocky representations of some of London's most famous landmarks, including St Paul’s Cathedral, Big Ben and Battersea Power Station. 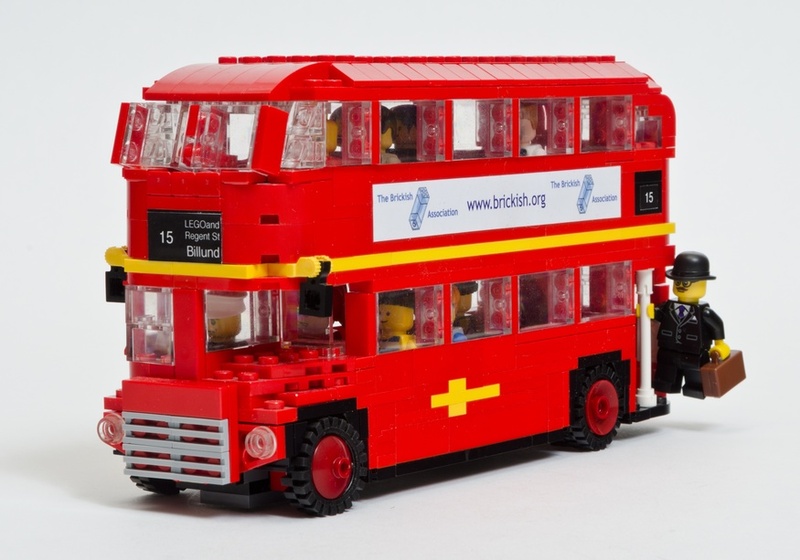 Our everyday icons haven't been forgotten either, with Lego versions of the Routemaster bus, black cabs and red telephone boxes. And you can compare some of the Lego landmarks with their real counterpart — thanks to the exhibition being held in the upper viewing platform of the tower with fantastic views across London. 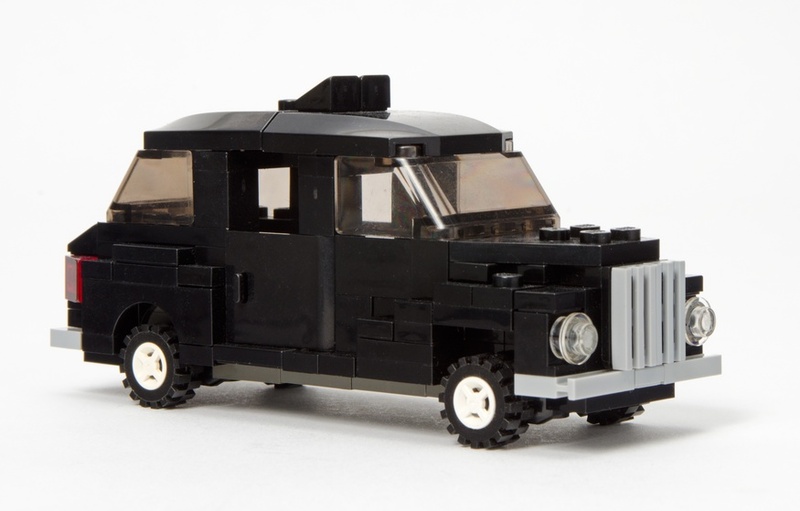 Keen Lego builders will also be able to get some tips from professional Lego artist Warren Elsmore. 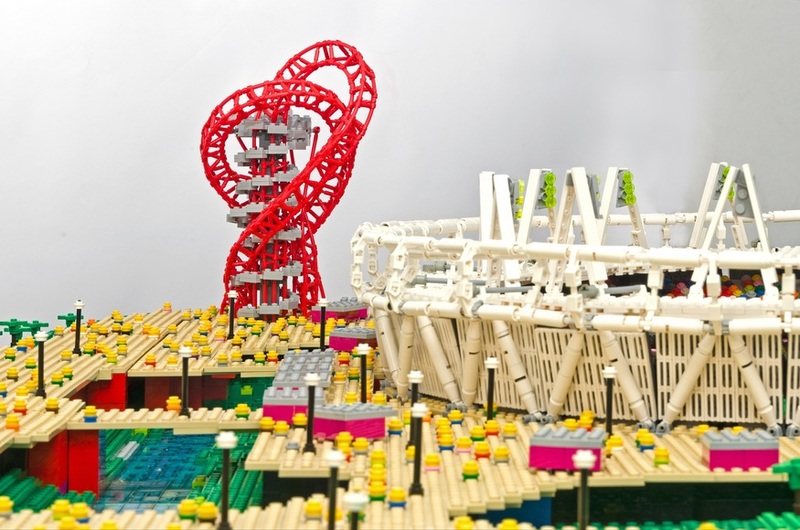 Bricks in the Sky runs from 15-22 February (ideal for a half term excursion), from 10am–4pm and is included within standard ticket prices to the ArcelorMittal Orbit. Ticket prices are £7 for children (under 3s go free), £15 for adults, £40 for a family ticket (2 adults/2 children) and £12 for concessions. You can also book advance tickets at up to 20% discount online, by phone or from the Orbit ticket office. Visit the ArcelorMittal Orbit website for details and booking.